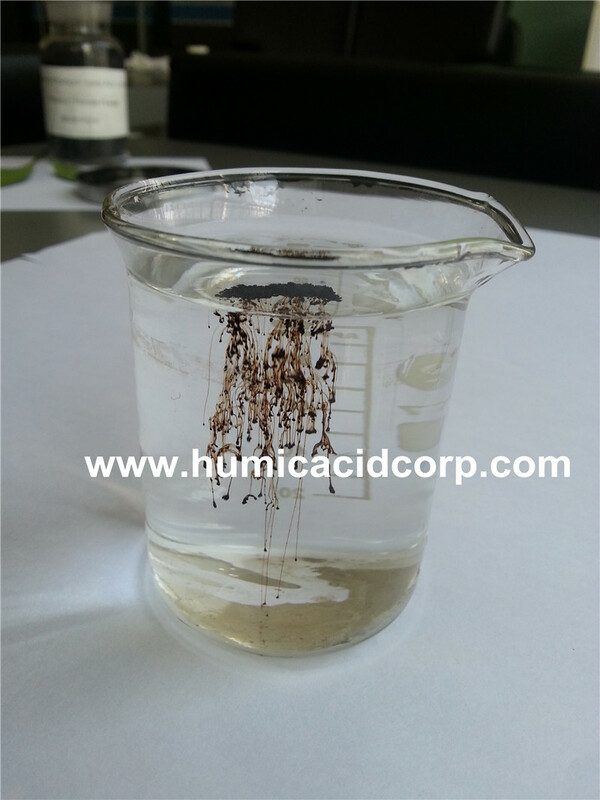 Potassium Humate is ideally suited for addition with fertilizers, such as Urea. With prominent effect to release the locked phosphate by some ions such as Fe3+, Al3+, also can slow-release nitrogen fertilizer to promote the function of NPK fertilizers. 1. Improve the quality of the soil, help the soil to create crumb structure, keep the water & nutrients in the soil. 8. 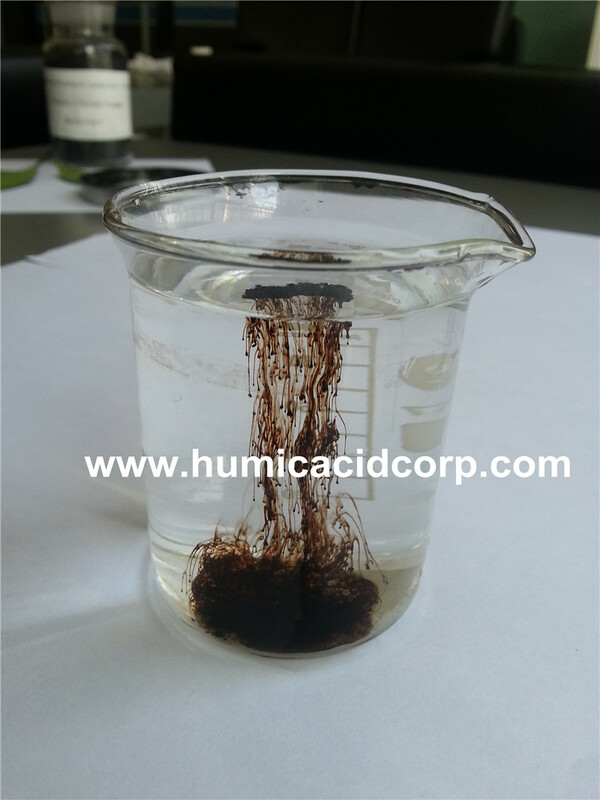 Decrease harmful substance in the soil. 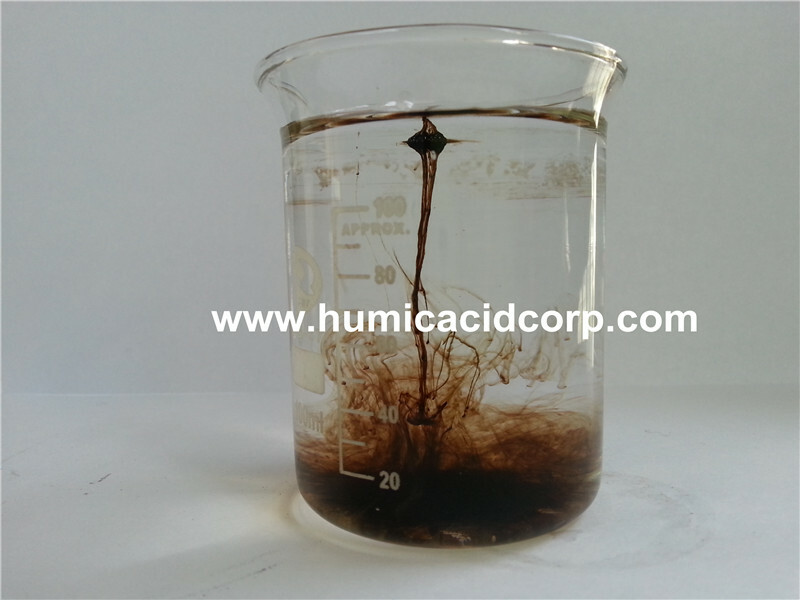 Looking for ideal Agricultural Use Soluble Humic Acid Manufacturer & supplier ? We have a wide selection at great prices to help you get creative. All the Agricultural Use K Humate are quality guaranteed. 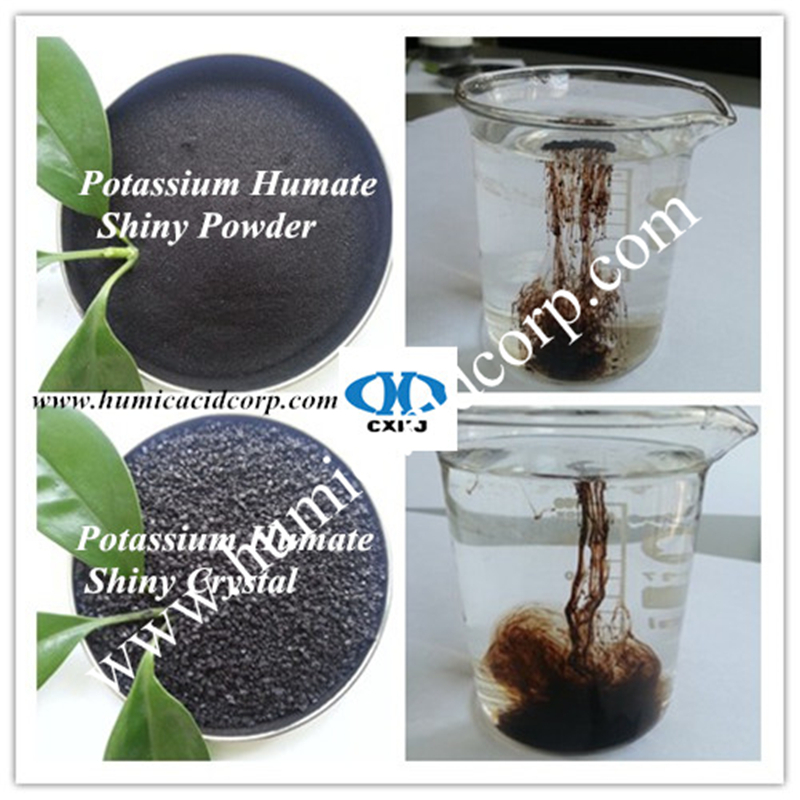 We are China Origin Factory of Agricultural Use Potash Humate. If you have any question, please feel free to contact us.